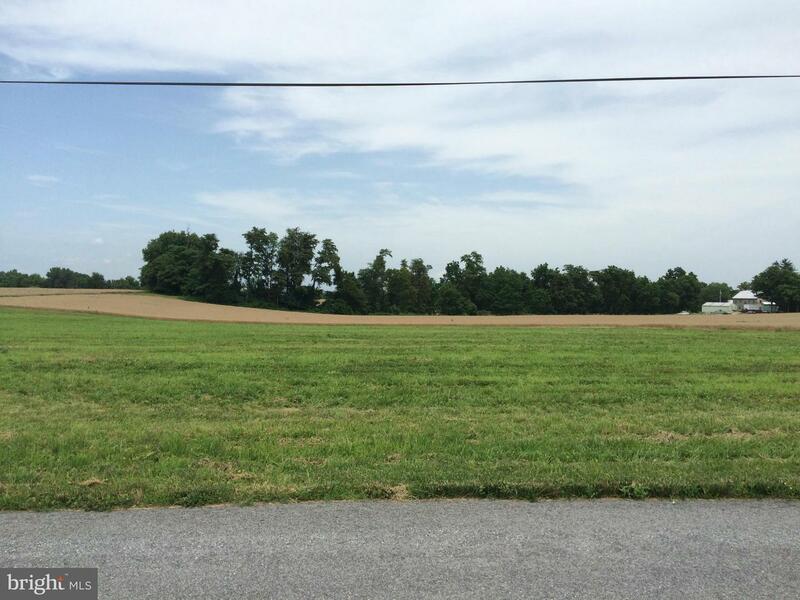 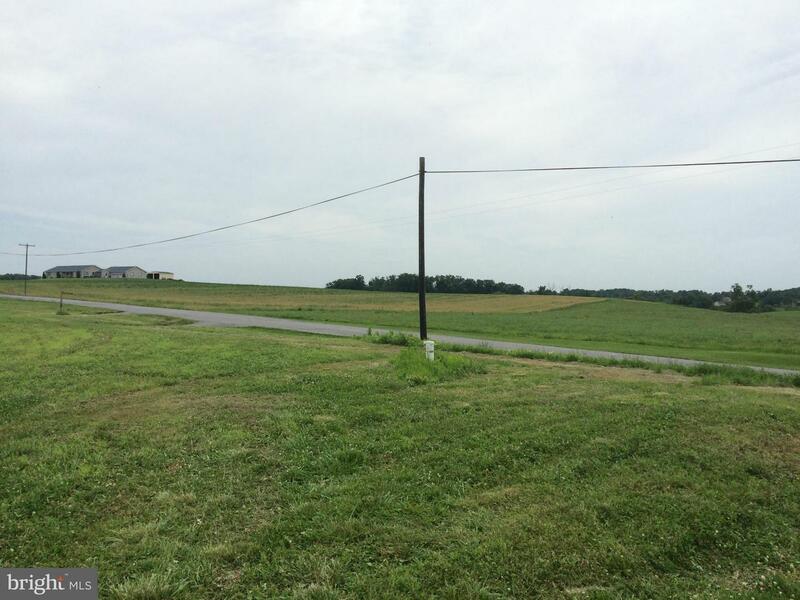 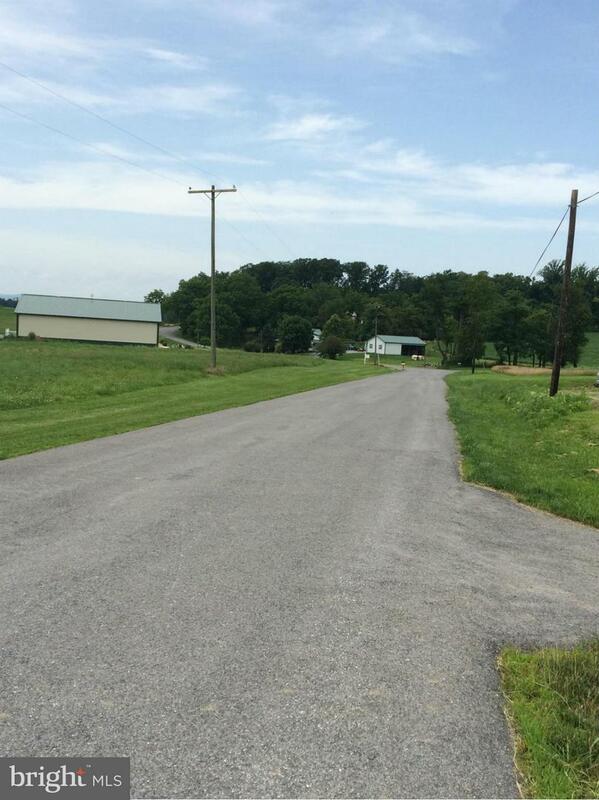 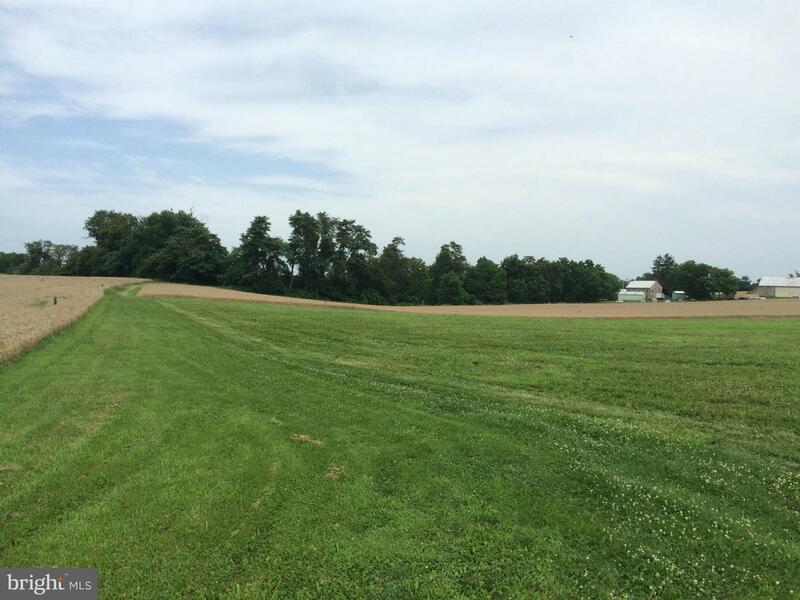 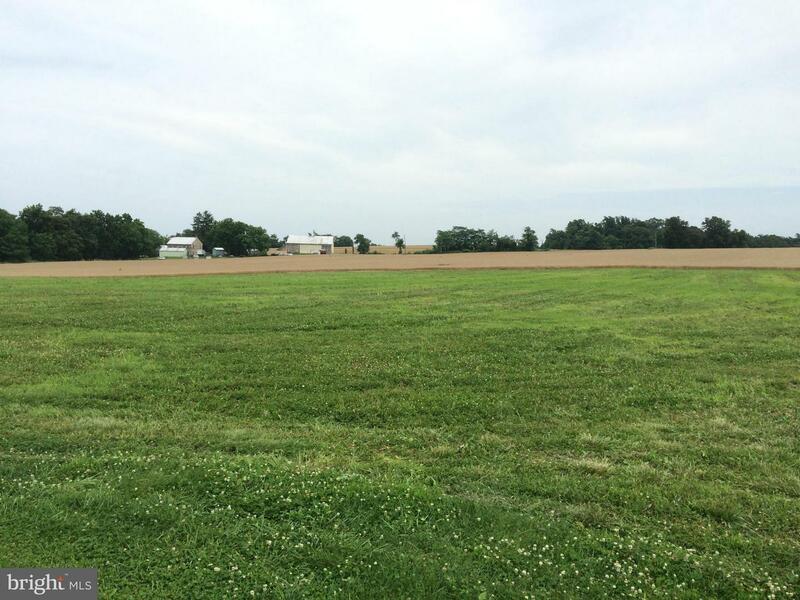 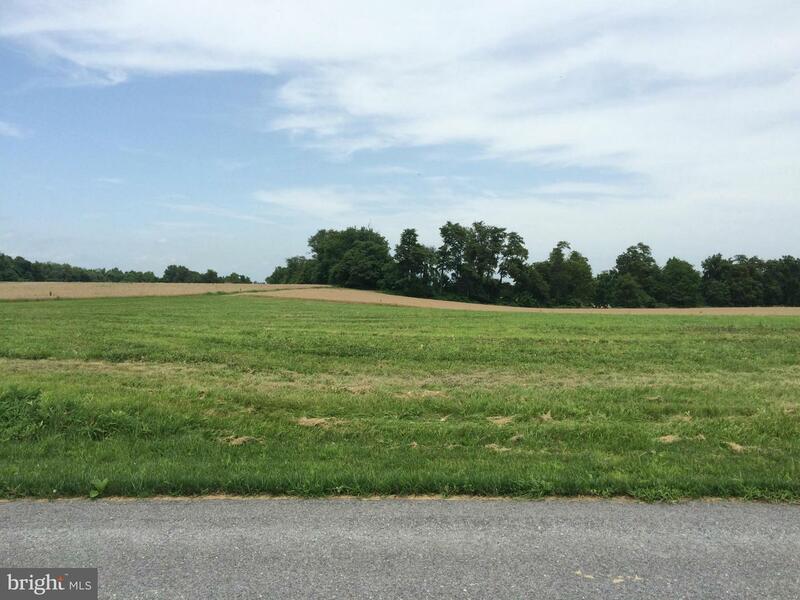 Beautiful 1 acre flat lot available to build with a 5 bedroom perc, 8/gal per min well, located in rural Frederick County. 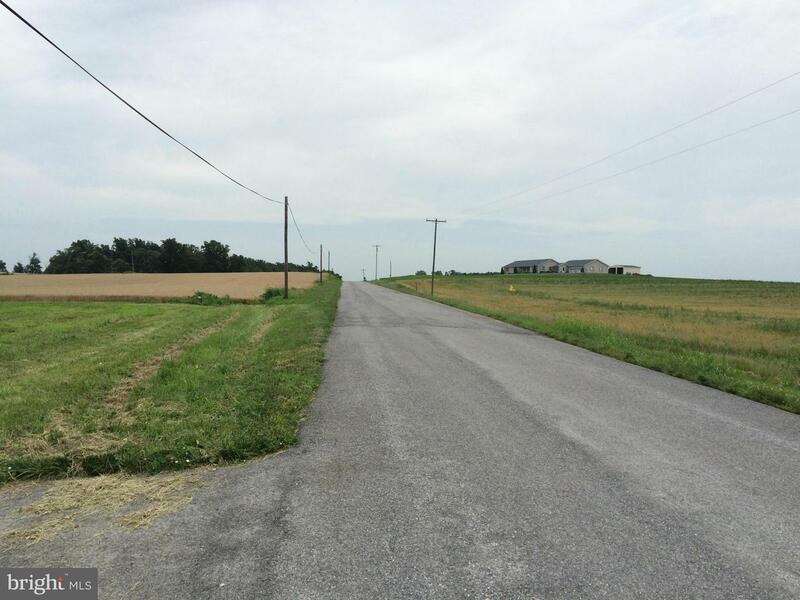 Close to commuter route but private enough for your dream home. 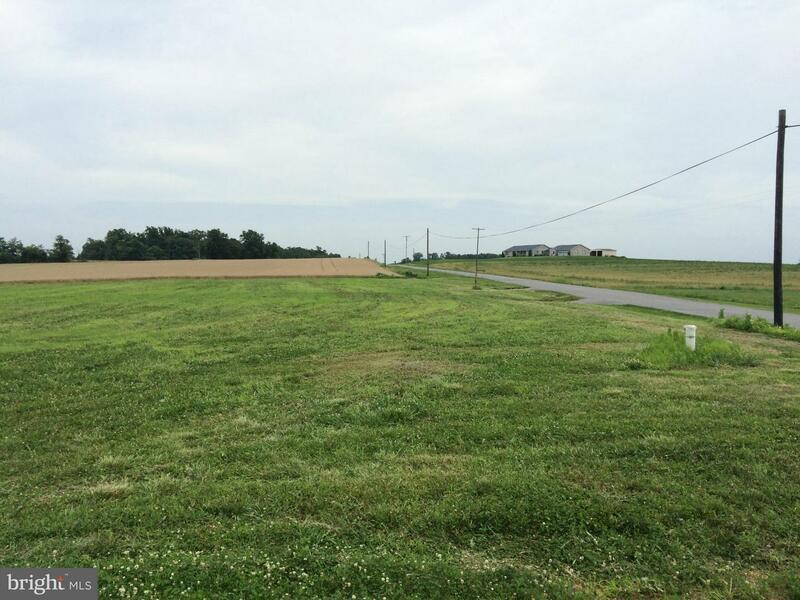 13224 Molasses is also available for a side by side purchase!